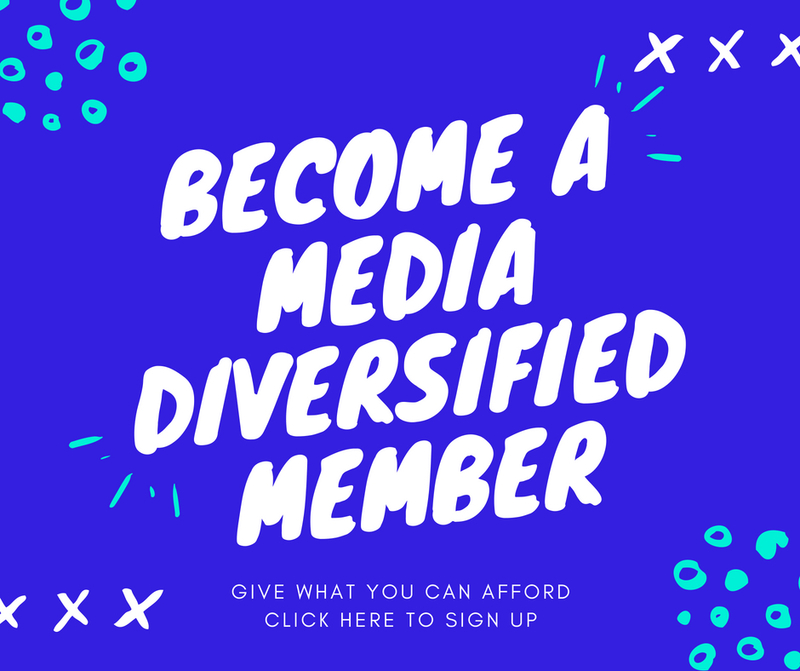 Media Diversified is a non-profit organisation working to enrich, engage and improve the UK's media landscape. The organisation was founded in 2013 with a mission to challenge the homogeneity of voices in UK news media, through addressing the under-representation of BAME communities. Can President Muhammadu Buhari now triumph over the issues facing Nigeria?